In a mood of celebration? Simply add a dash of water to these whiskies to amplify the flavours and reduce burn – or, be a little more adventurous and thrill you guests with the silky, smooth concoctions we put together for you below. 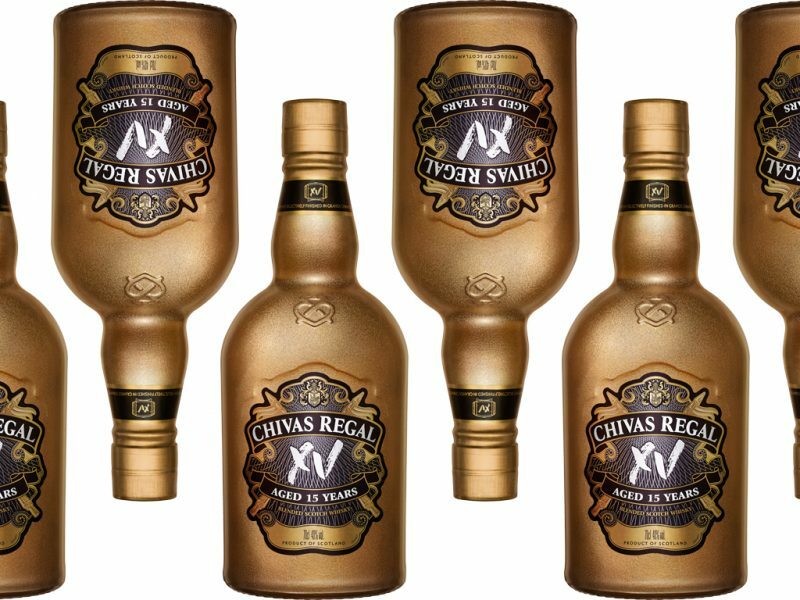 Launched just last year, Chivas Regal XV 15-Year-Old is the epitome of a seriously blended Scotch whisky need not be enjoyed in a serious setting. We notice that more and more whisky makers are slowly beginning to use Cognac casks for maturation and we reckon this is how the quality and, rich and refined flavour of the whisky is amplified for suit the taste buds of the modern-day connoisseurs. 1. Premier Cru Cider syrup; add equal parts granulated sugar and cider, dissolve and chill. 2. Add the orange peel into Angostura spiced bitters. 3. Peel orange and lemon. 4. Add syrup and bitters to mixing glass, pour in Chivas XV. 5. Pinch orange and lemon into glass, large cube/sphere of ice then pour in chilled & diluted mix. 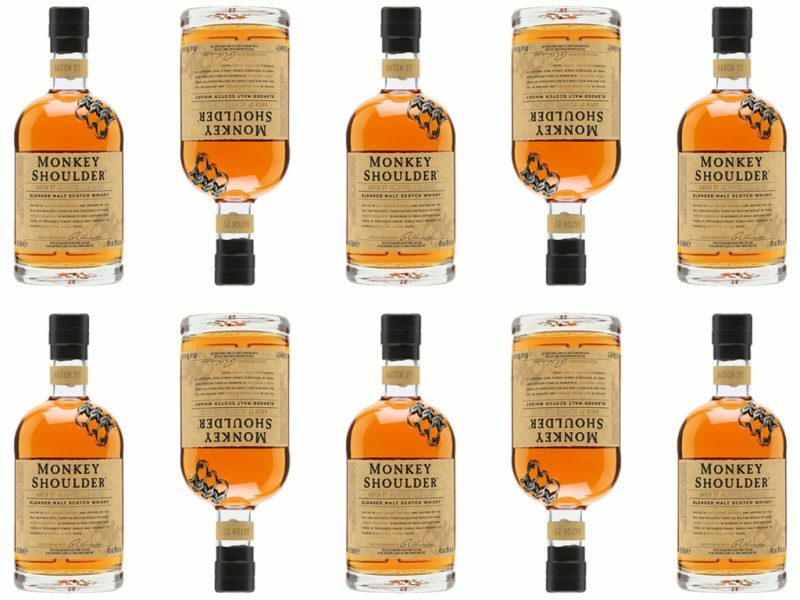 If we have to choose one, Monkey Shoulder is definitely one of the most solid whiskies which deserves a spot on your home bar. It is a blend of William Grant & Sons’ three distilleries, containing Glenfiddich, The Balvenie, and Kininvie. Smooth, sweet and very easy to drink, the initial wave creamy malt with a subtle suggestion of berry fruit shows off a dandy mix of malt and herbs sprinkled in the blend. 1. Combine all of the ingredients in a mixing glass. 2. Add ice and stir well for around one minute. 3. Pour over ice into a rocks glass. 4. Garnish with an orange twist. The complex yet confident The Singleton of Glen Ord 15 Years Old with hints of melon, which unveil itself at its own elegant pace. On the nose, the fruitiness is supported by soft spicy notes with a touch of honeysuckle and butterscotch. Spice is more noticeable on the palate, with ginger and nutmeg sitting on top of vanilla and creamy notes – and just like the 12-Year-Old, the finish is long with sharper fruit softening to a spicy end. 1. 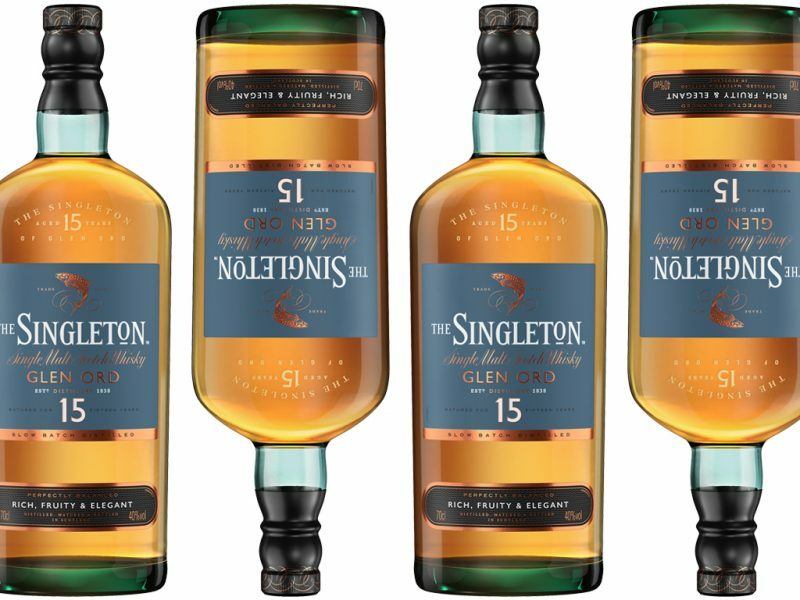 Add 45ml of The Singleton of Glen Ord 15 Years Old, 30ml of grapefruit juice and 20ml of chilli honey in an ice-filled shaker. 2. Shake well and strain into the ice-filled glass. 3. Top up with club soda and garnish with a grapefruit wedge. 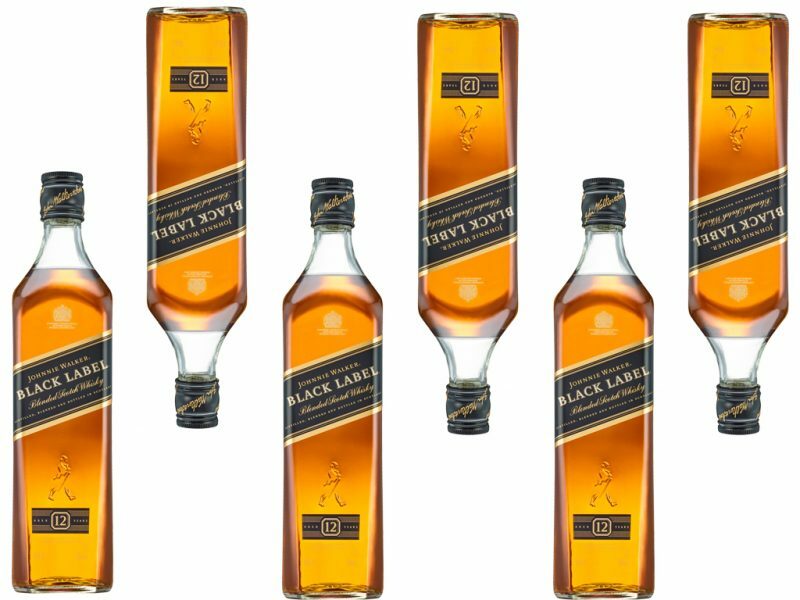 With a wonderful depth of flavour and complexity, Johnnie Walker Black Label delivers a rich fruity punch with hints of vanilla scent on the nose followed by the silky-smooth taste in the mouth which has been blended with creamy toffee notes and finally rounds up all the characteristics with a warm, smoky finish. 1. Choose highball glass and fill with cubed ice. 2. Add Johnnie Walker Black Label to your preferred glass, top up with ginger ale and add a squeeze of lime. 3. Stir lightly to combine. 4. Finish your whisky and ginger ale with a lime wedge.